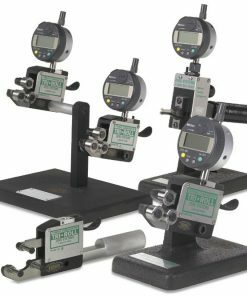 Variable thread gages are both reliable and accurate measuring systems that are used by professionals in manufacturing environment. Those who seek instruments that help reduce inspection time often benefit from using variable thread gages. They can get measurements of circularity, taper, minor/major diameter, pitch diameter and functional size quickly and efficiently. Simply put, using variable thread gages is a fast and accurate way to maintain tolerances during a manufacturing process. 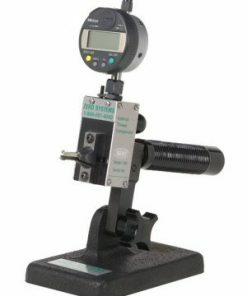 At Willrich Precision Instrument, superior quality variable thread gages available in our online store. Our company was founded in 1971 and we have been serving the gaging, inspection, and metrology industry by being a trustworthy retailer of sophisticated precision measurement instruments. Our products are used by professionals who come from many different industries. 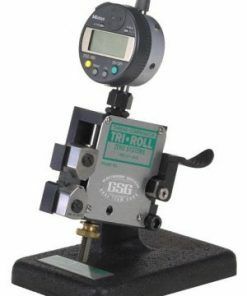 Whether you have been tasked to procure STC gages or ITC gages, you can be sure to find the products you need that allow you to make quicker machine adjustments or measure the exact position of a pitch diameter with exceptional ease. There is no other online store like Willrich Precision. 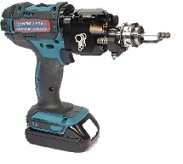 We leverage our extensive network of resources to offer the products you seek at truly competitive prices. When you shop in our online store, you will always clinch the best deals and you will find that it is extremely easy to stay within budget.